Lance Lourie has been with Watkins, Lourie, Roll & Chance, PC since the late 90's. Originally a Tulane graduate, Mr. Lourie earned his legal degree from the University of South Carolina and worked at a defense firm for more than a decade, specializing in medical malpractice cases. He is one of our founding partners. He also handles general personal injury claims. Mr. Lourie, who was on law review and the South Carolina moot court squad, has also lectured on a wide variety of personal injury topics. His specialty in medical malpractice is gynecological and obstetrical injury cases. 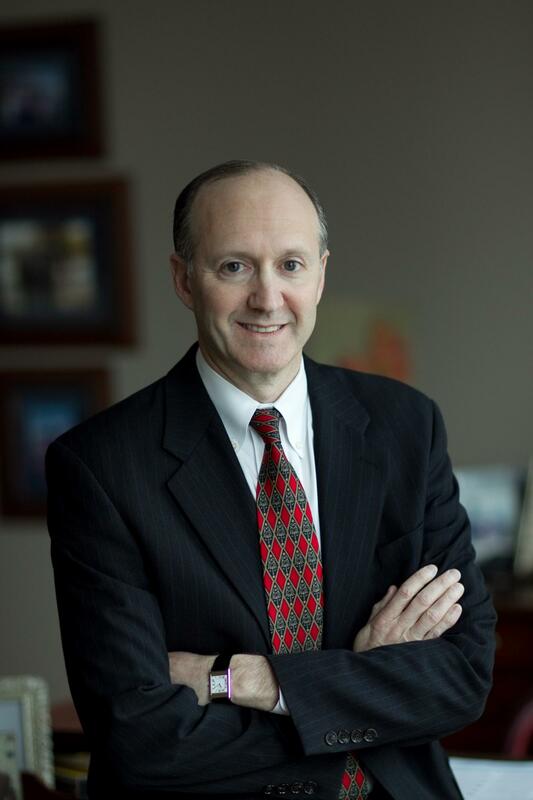 Mr. Lourie is a member of the Atlanta Bar, the Georgia Bar, the Advisory Board of the Brain Injury Association of Georgia, as well as the American Bar Association. For more information on our Atlanta, Georgia personal injury lawyers, please contact Watkins, Lourie, Roll & Chance, PC today for a free consultation.